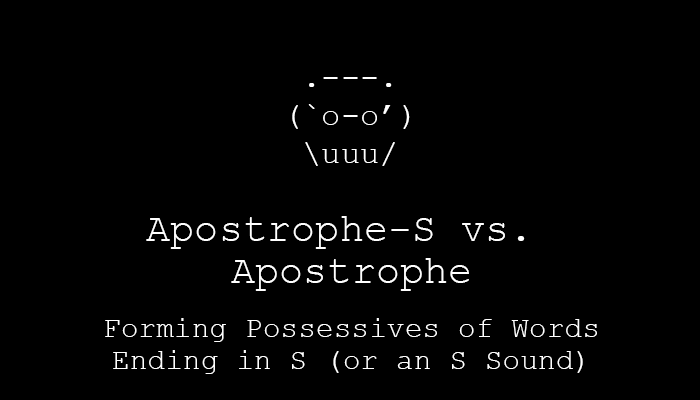 I’m going to focus on the difference between how The Associated Press Stylebook and The Chicago Manual of Style handle possessives for words ending in s or an s sound. 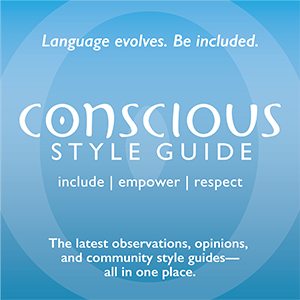 In short, is it Carlos’ stylebook or Carlos’s stylebook? Whereas quote marks can face left or right, apostrophes only face one way. The punctuation mark that most often gets mixed up with the apostrophe, by my estimation, is the single quotation mark. If smart (or curly) quote marks are toggled on, beware of employing a beginning single quote mark (6-shaped) to do the job of an apostrophe (9-shaped): Whereas quote marks can face left or right, apostrophes only face one way. (Tip: Remember the mark in don’t, or think of a backwards c.) Prepare to battle text-editing software which defaults to a beginning single quote mark when you begin a paragraph with an apostrophe or key it in after a space, such as for ’80s, ’tis, ’cause, or rock ’n’ roll (apostrophes, all of them). 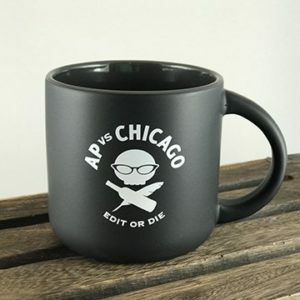 AP and Chicago: Add an apostrophe—jinx! AP: Add apostrophe-s unless the next word begins with s.
Chicago: Add apostrophe-s if singular, and add an apostrophe if plural. AP and Chicago: Add an apostrophe. Chicago: Add an apostrophe if the word ends in s; otherwise, add apostrophe-s. Proper nouns ending in s follow previously stated styles (e.g., for Jesus’s sake in Chicago style). 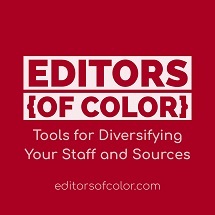 So, to answer the question posed in the beginning (Carlos’ stylebook or Carlos’s stylebook? ), the first is in AP style, the second is in Chicago style. Let’s hope that Carlos picked the right stylebook.